Kate Holbrook is successful in her career but not so lucky with relationships. 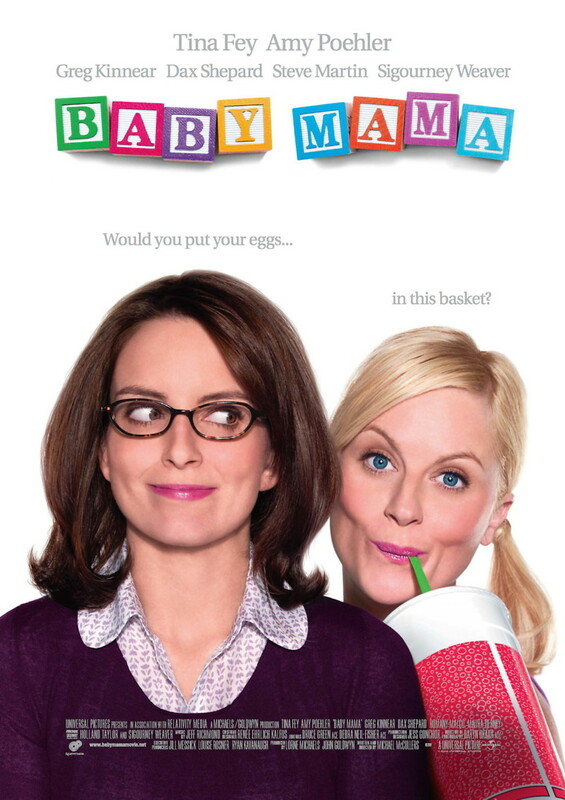 She decides to have a child without a man but discovers that the odds of getting pregnant are slim. She finds a surrogate to carry a child and begins to prepare her life for the new arrival. The new arrival turns out to be Angie, the surrogate mother, who has no place to go. Kate discovers that her definition of family is not the only one there is.